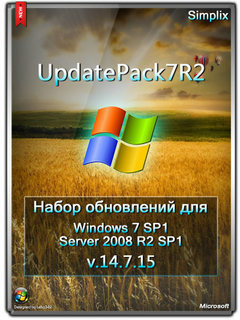 UpdatePack7R2 — Set allows you to update the operating system, as well as integrate the updates in the distribution. Can be installed on any edition of Windows 7 and Server 2008 R2, you and any bit of any language. 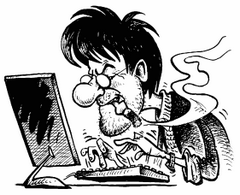 Including updates for all versions of Internet Explorer, all critical, recommended, and security updates. See details in the update list.